It’s almost wedding season! 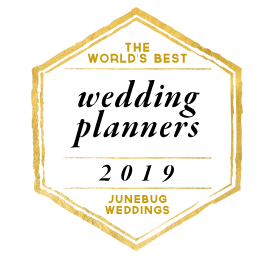 That’s right it’s time for future brides and grooms to put all their effort into preparing for the happiest day of their lives. 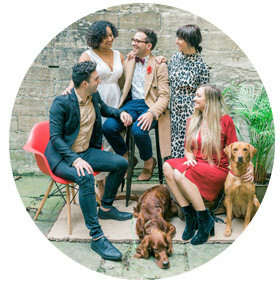 Since wedding planning is such a huge task, many couples choose to hire someone to do it for them. But even if you opt for this, you’ll still have to make all-important decisions to make your day absolutely perfect – from big choices like what venue you have to very small details like wedding favours. One extremely important decision you’ll have to make regards your travel options – it’s the very last time you’ll travel single and the first time you’ll travel married. As to what you should pick – it can be confusing. 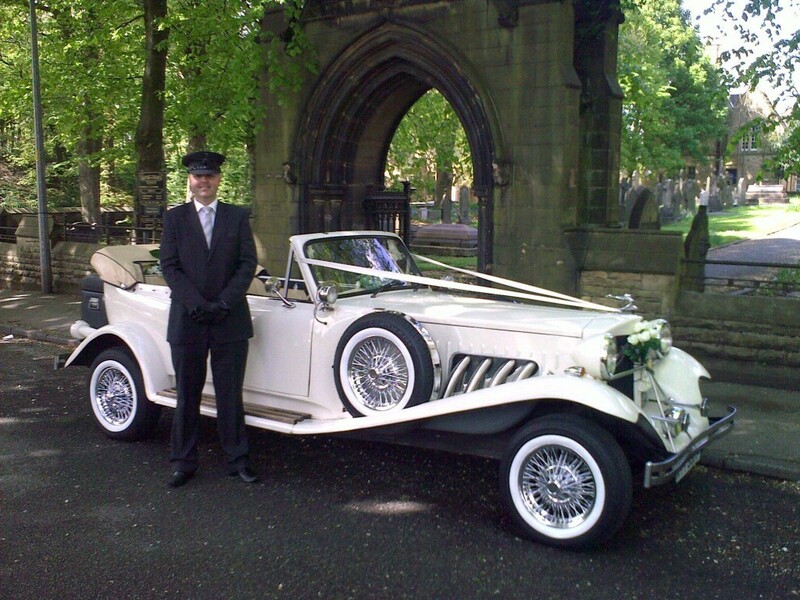 The wide variety of limo and wedding cars available for hire can seem daunting. If you are feeling flummoxed, there’s an easier way to pick. Essentially, it’s all about your style of wedding. Why? Because there are two main categories of wedding cars available in the current marketplace – classic and modern. To put that into context, modern wedding cars and limos are powerful machines, often with black leather seating. Classic cars have a very different style. They are much more likely to have upholstered cream leather and appear elegant and traditional. If you are the traditional type, get a classic limo or wedding car. Conversely, a very modern wedding would suit a contemporary car. Simple! Not so fast though! There are more factors to think about other than how they look. How many people are you transporting? How far you are travelling? Would an open top be suitable for the weather? As all wedding planners know, the devil is in the details. 1. You can’t rely on a photograph of the vehicle – go and see it in person. 2. Double-check each wedding car and limo for hire is big enough for everyone. 3. Check all cars are fully licensed. 4. Get your chauffeurs to learn the route beforehand so nothing can go wrong. I hope you have enjoyed this guest post about the ever so popular Wedding Cars? I’ll like to thank Limo-Scene for producing this guest post. You have been so supportive.